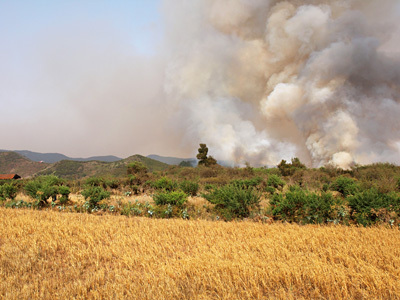 The heatwave on Tenerife didn’t help the risk of fires and three more flared up on Monday, two of them in the La Orotava Valley. Thankfully the emergency services were able to bring all under control very quickly. 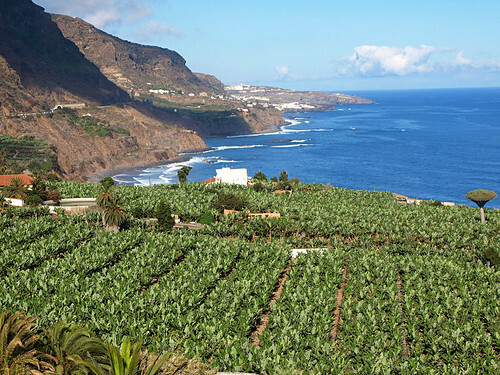 The calima moved away mid week leaving just hot and sunny weather with occasional cloud, which brought a bit of relief, rather than unbearably hot and sunny weather. There was a slight change with clarity at the end of the week better than it has been for months and Mount Teide looking razor sharp instead of hazy against the skyline. 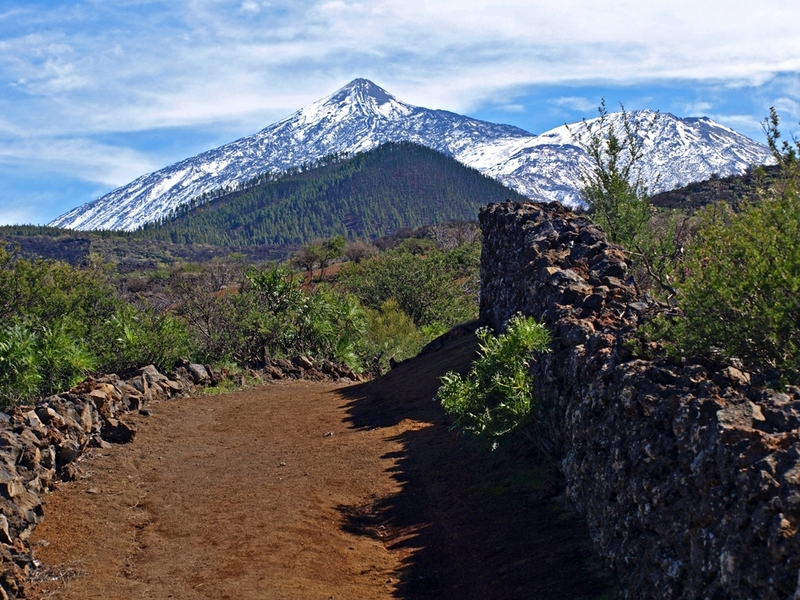 Whilst travelling to Mount Teide is okay, the Tenerife Government are still advising people to stay away from the forest unless they have a good reason to be there. 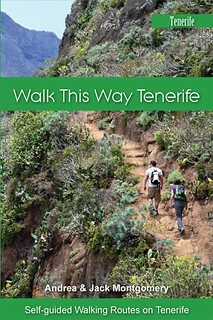 This doesn’t affect all walking on Tenerife but it is probably wise to avoid routes in wooded areas and where there has recently been fires. After a brief respite, Tenerife begins the week with another heatwave affecting south and south west coasts from Monday and everywhere else from Tuesday. The heatwave (more hot, sandy winds from Africa) should hit its peak on Wednesday when temperatures in the shade could reach 36C. After that the thermometer will drop by up to 8 degrees and for the second half of the week Tenerife will enjoy more bearable temperatures. Clearly the risk of fire is very high during these heatwaves, so follow official advice and stay away from wooded areas during these hot spells. 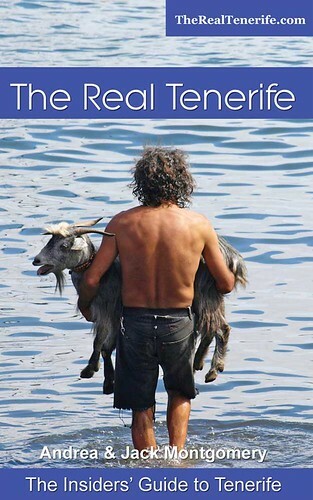 Weather in South Tenerife – Another seriously hot and sunny week with still ‘weather alert level’ temperatures from Monday to Wednesday (36C in the shade) before the temperature drops by about 8 degrees to a still hot, but bearable 28C for the second half of the week. Despite being searingly hot on Wednesday, it could be the only cloudy day in the south next week. Weather in North Tenerife – It will be a sunny week (apart from Wednesday afternoon) in the north of Tenerife with temperatures not as hot as the south, although there is a weather alert in place for high temperatures on Tuesday and Wednesday. Overall temperatures will be in the high 20s most of the week. 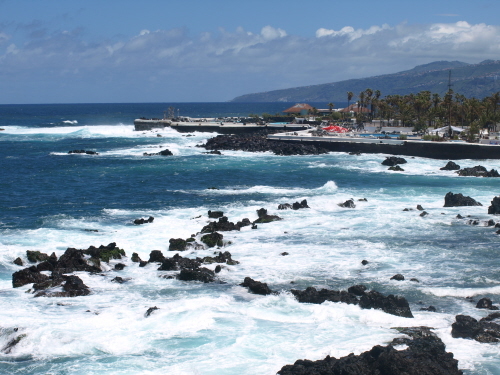 Weather in East Tenerife – Similar to the north with the weather alert only in place on Tuesday and Wednesday. Temperatures will decrease slightly as the week progresses dropping to a perfect 25C by the weekend. Like everywhere else it will be mostly sunny except for some cloud on Friday and Saturday. Weather in South West Tenerife – It will be exactly the same as the south; a weather alert in place from Monday to Wednesday and sunny except for Wednesday. Once the latest heatwave passes. Temps will settle around 30/31C from Thursday onwards. 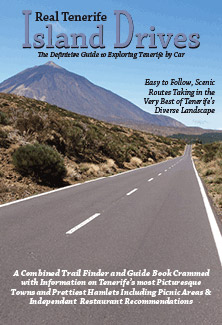 Weather in the Mount Teide Crater – It will be sunshine all week on Mount Teide and in Teide National Park except for Saturday afternoon when there might be some cloud about. 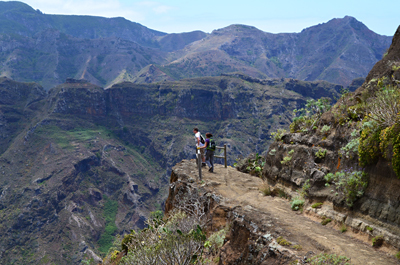 Temperatures in the crater will range from 17C to 24C and on the summit it will vary between 6C and 9C. So far today webcams around Tenerife show mostly a sunny south, east and west and parts of north Tenerife with a cloudy north west. 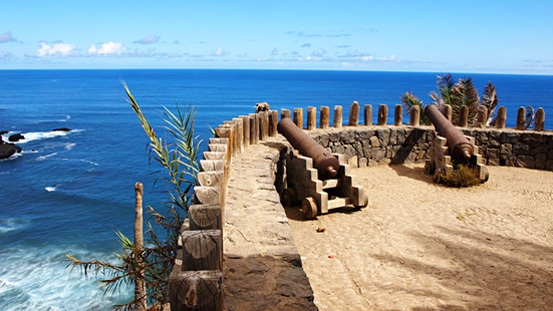 Pic: Sunshine and blue seas along Tenerife’s north west coastline.